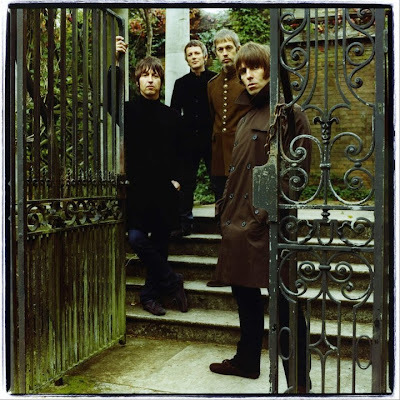 Oasis offshoot Beady Eye have officially disbanded. The group – which featured Gallagher and former Oasis members Bell, Gem Archer and Chris Sharrock – formed in 2009 following the breakup of their former band. 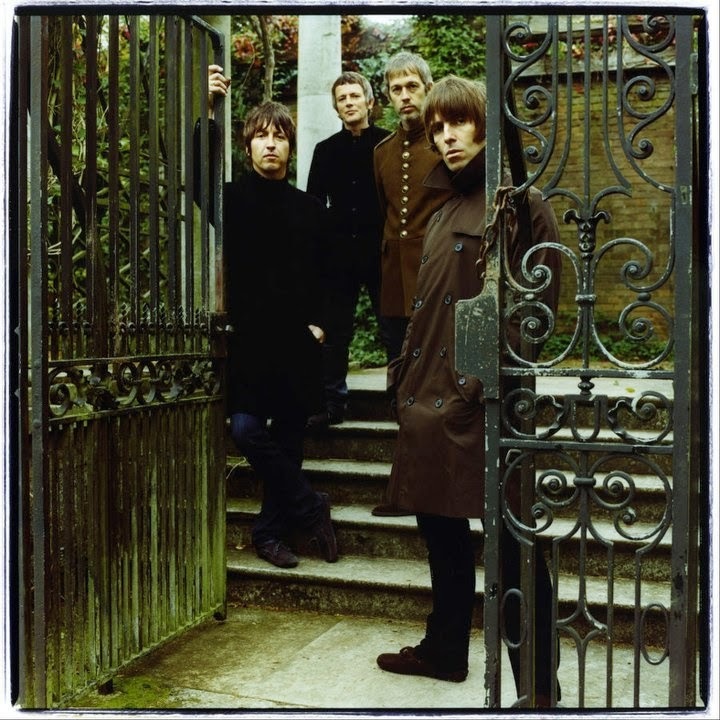 Beady Eye issued their debut album, “Different Gear, Still Speeding”, in 2011 and a sophomore set, “BE”, in 2013.